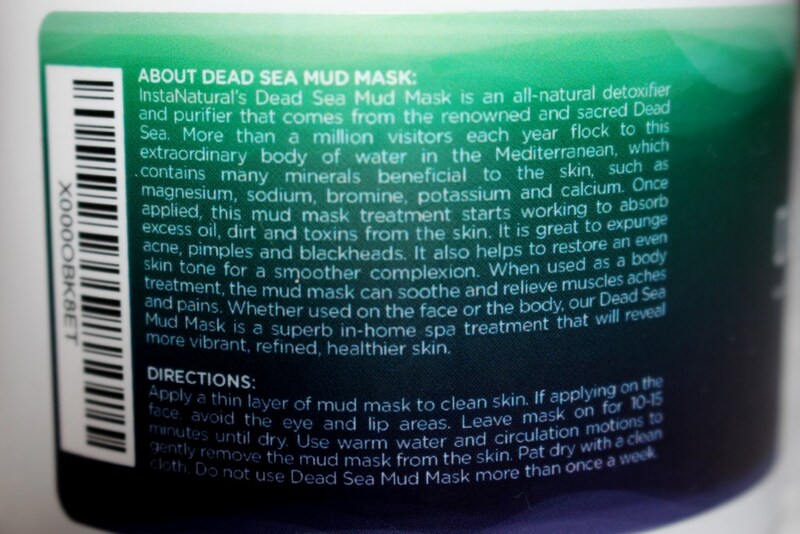 Dead Sea Mud Mask is an all-natural detoxifier and purifier that comes from the renowned and sacred Dead Sea. More than a million visitors each year flock to this extraordinary body of water in the Mediterranean, which contains many minerals beneficial to the skin, such as magnesium, sodium, bromine, potassium and calcium. Once applied, the mud mask treatment starts working to absorb excess oil, dirt and toxins from the skin. It is great to expunge acne, pimples and blackheads. It also helps to restore an even skin tone for a smoother complexion. 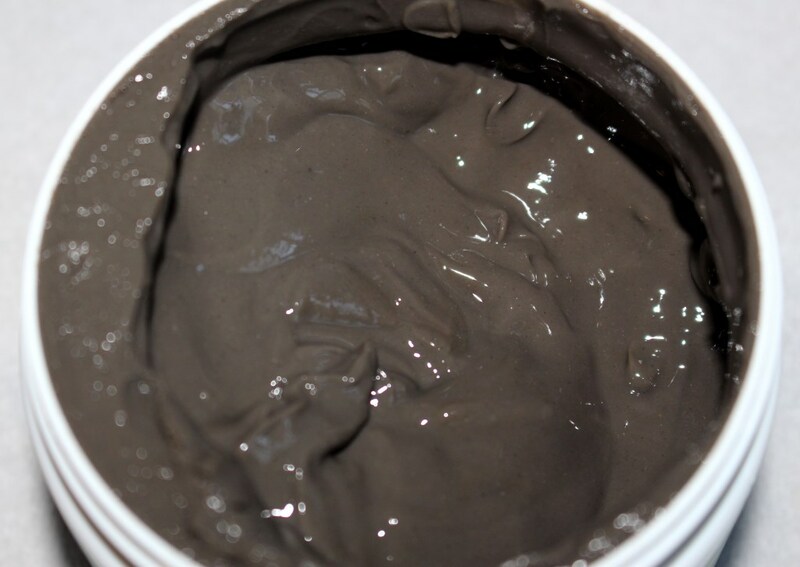 When used as a body treatment, the mud mask can soothe and relieve muscles aches and pains. 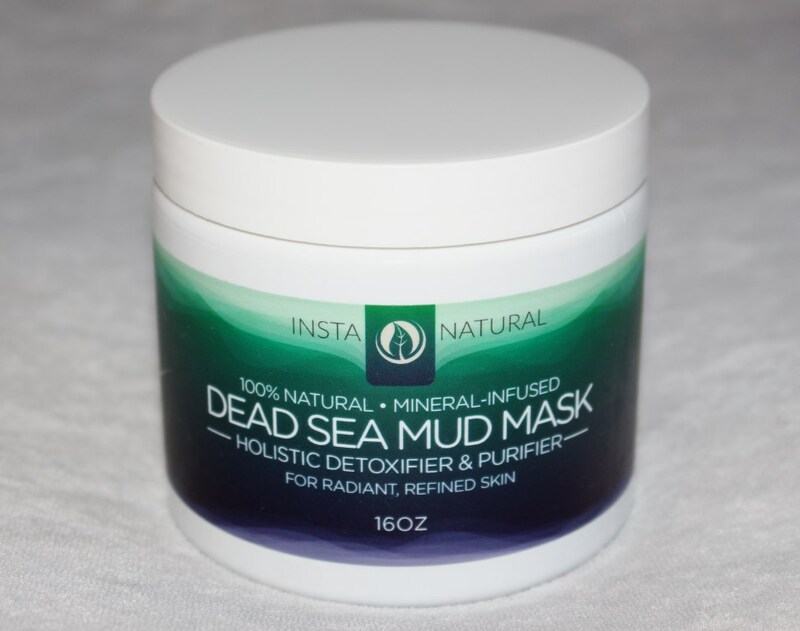 I have been applying my InstaNatural Dead Sea Mud Mask once a week for the past 3 weeks and I have to agree, I had a bad experience the first time I used it, which was absolutely my fault. I applied way too much on my face and had to wait over 30 minutes for it to dry. I did not mind it as long as I was busy cleaning the room. The mask has no smell and it is kind of sloppy and wet consistency which is easy to apply and is not messy. Unfortunately it was kind of hard to wash it off, (because of my not-so-thin layer of mask I had on) and when I finally finished, even though I was gentle, my face was irritated and my skin was burning. I followed with a soothing mask, which helped a lot in calming the skin down and it made the redness go away within 15 minutes, but I was still having the burning feeling on my face for another hour or two.. The directions say that this mud mask should not be used more than once a week, so I waited a week until I tried it again. This time I applied a thin layer, which dried fast and when I rinsed it off, my face was not irritated. My skin was feeling fresh, deep cleaned, smooth, soft, the acne was dried out and the pores were less visible. 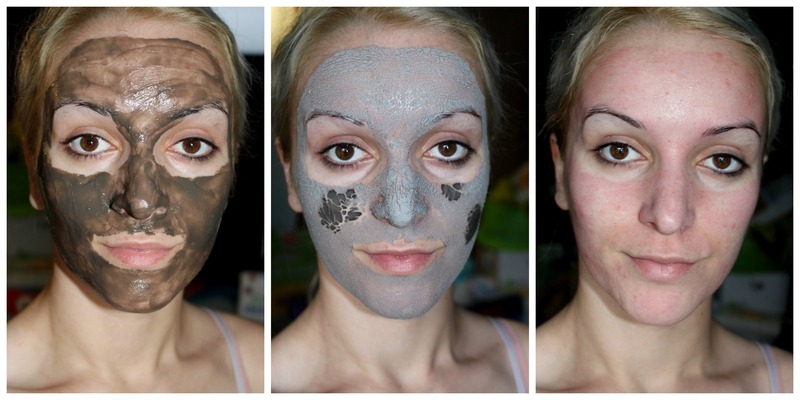 I think that this mud masks work well to help control oil and shine. I also believe that this mask has anti-aging properties as well, because my skin feels tighter after every time I use it. 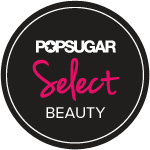 I like to follow with my favorite deep moisturizer and then I really feel like I am giving my face a nice in-home spa treatment that keeps my skin beautiful for the rest of the week. 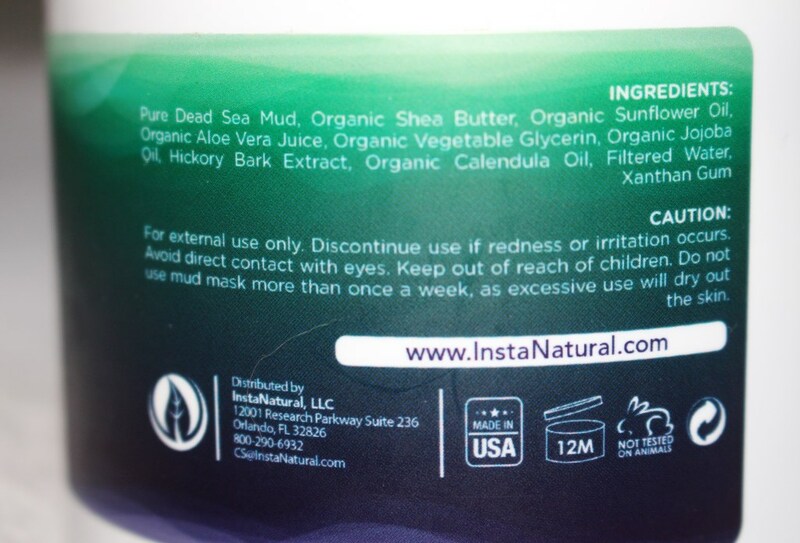 Ingredients: Pure Dead Sea Mud, Organic Shea Butter, Organic Sunflower Oil, Organic Vegetable Glycerin, Organic Jojoba Oil, Organic Aloe Vera Juice, Organic Calendula Oil, Hickory Bark Extract, Filtered Water, Xanthan Gum.